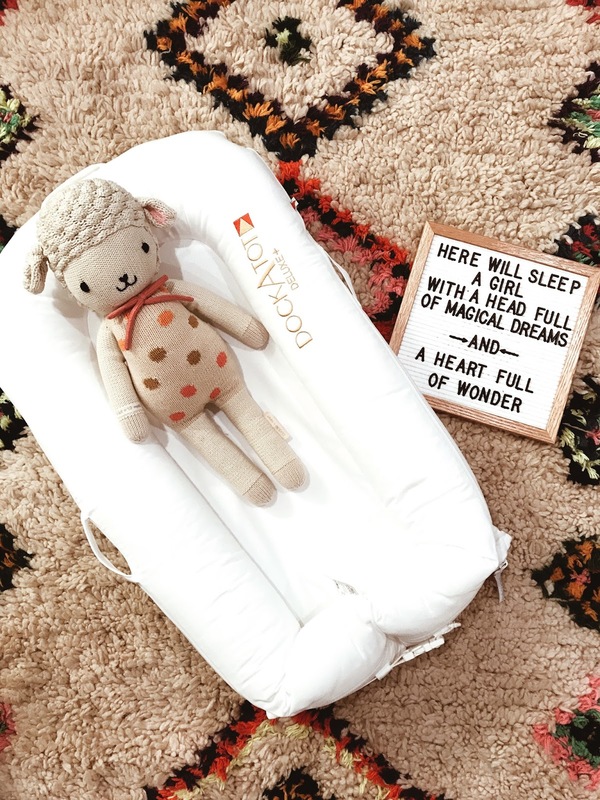 Must Have Baby Essentials : Part 1 "Dockatot"
I've decided to put together a new series featuring my must have baby essentials. These are products that I've been recommended from other mom friends saying they could not live without. I decided to put together these posts to hopefully help out moms with products that can make life as a new or old mom a little easier! Lets hope :) First up is the Dockatot. Read more to see what all the rave is about! It's funny because when trying to explain to my Mother in Law why I needed this $175+ Dockatot it was a little hard to explain. Basically it's the ultimate docking station that comes in two different sizes. The deluxe is for your baby 0-8 months old or up to 22 lbs and the Grand is 9-36 months or up to 40 lbs. The Dockatot offers a safe and comfy spot that allows the baby to chill, play, lounge, sleep, practice tummy time, and even get diaper changes in. Its' basically a cozy all in one multi-functional lounger, co-sleeper, and playtime lounger to easily sum it up. 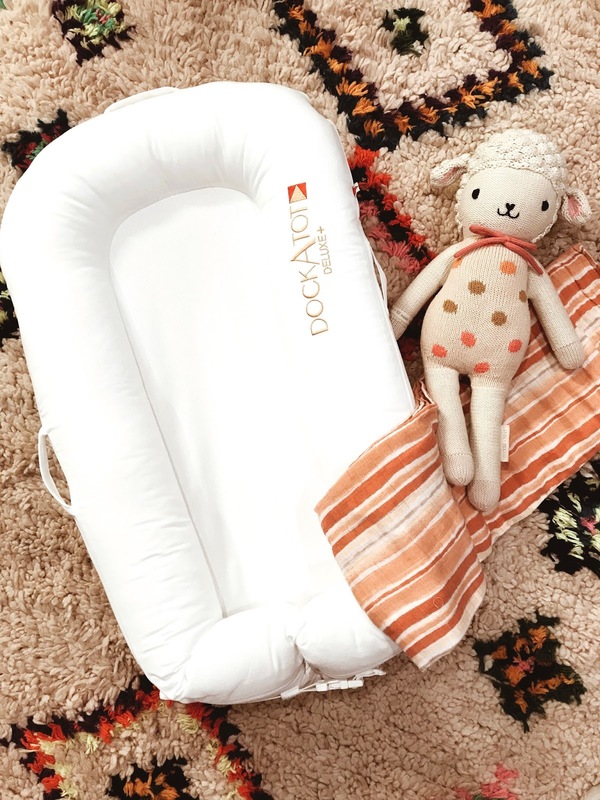 All my mom friends have raved about it and said they would not be able to live without their Dockatot. I am really excited to use this as a co-sleeper. All my friends that use it say that before they bought the Dockatot their baby would not sleep through the night and once they tried out the Dockatot their baby started to sleep through the night! I mean anything to help get some sleep sign me up! I am also very excited that it is so easily portable. Gregg and I love our weekend getaways, and even though it won't be as easy to pack up and go with a baby we are still hoping to take some weekend getaways. The dockatot will come in handy for those weekends away and hopefully make the transition a little easier when we make it to our destination. Read real mom reviews about product here! I can't wait to try this out on Baby Harmeyer and will for sure do a follow up post about how we use it and if she likes it! To me if she loves to sleep in it, it will be worth the investment.